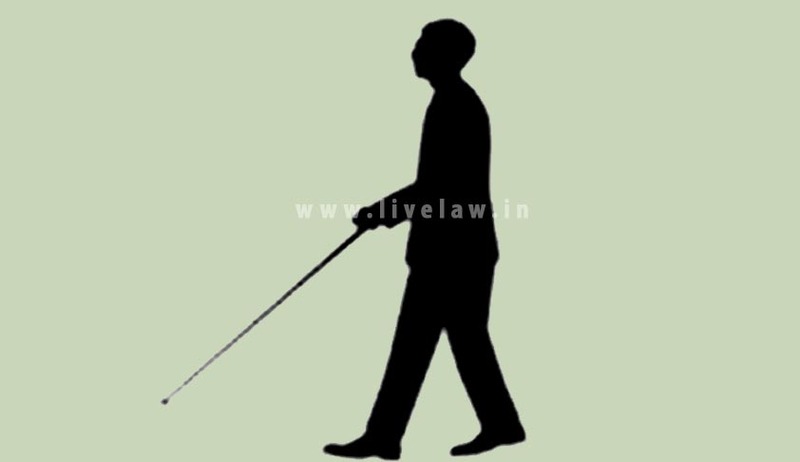 Fixing new standards in eligibility criteria for reservation in visual disability, the Madras High Court has denied entry of a person with 70 Percent blindness into the Judicial Service. Surendra Mohan, who secured minimum required marks in written examination for the post of civil judge had approached High Court, on seeing his name has not been included in the list of candidates short-listed for viva vice. Justice V Ramasubramanian, while dismissing the petition stated that the 70 percent partial blindness suffered by the candidate exceeds the maximum permissible limit of 40 to 50 percent visual disability. The Judge Speaking to Economic Times said that "Taking into account the nature of duties to be performed by a civil judge, government in consultation with the High Court, had proposed to restrict the applicability of the benefit of reservation only to those whose disability ranges from 40 per cent to 50 per cent". In the backdrop, an amendment has been proposed to Rule 10(2) defining the maximum limit of partial blindness for the appointment of District Judges (entry level) and Civil Judges (direct recruitment) at 50 percent. Additional Advocate General P H Arvindh Pandian said a government order on August 8, 2014 had restricted the benefit of reservation for physically challenged to those blind and deaf candidates whose percentage of disability is 40 to 50 per cent. The Judges clarified that, it is the practical difficulties which was previously faced by the High Court due to appointment of blind candidates, which has necessitated the fixation of maximum permissible limit. Last Week, LiveLaw had reported about a writ petition filed before Kerala High Court, by a visually-Challenged woman, who was denied the benefit of age relaxation applicable to disabled person by Kannur University. The Court has reserved its Judgment on this constitutional question which will directly affect many similarly placed candidates.